This umbrella(reverse umbrella), the average person, I don’t tell him. so the general rainscene umbrella company does not tell him, because this umbrella is really too popular with customers. Don’t ask if the automatic opening of the reverse umbrella will be so popular. The automatic opening of the umbrella in the rainscene umbrella company and the inverted umbrella of other models is so different. 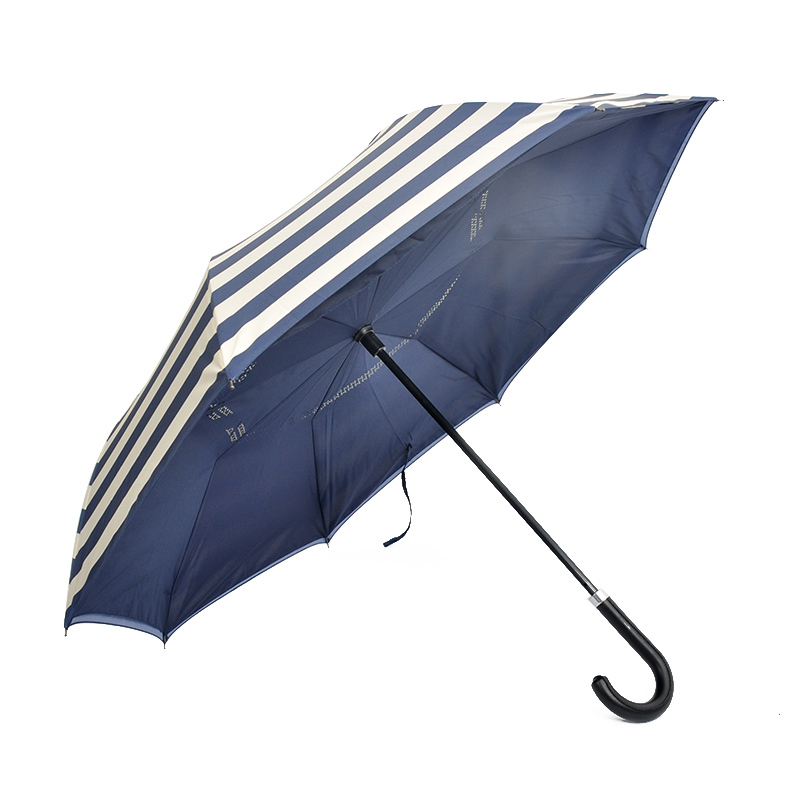 the automatic opening of the reverse umbrella, it is effortless to open, as long as you press it,the umbrella will automatically open. Don’t worry if you encounter a weather that is suddenly stormy on a sunny day. 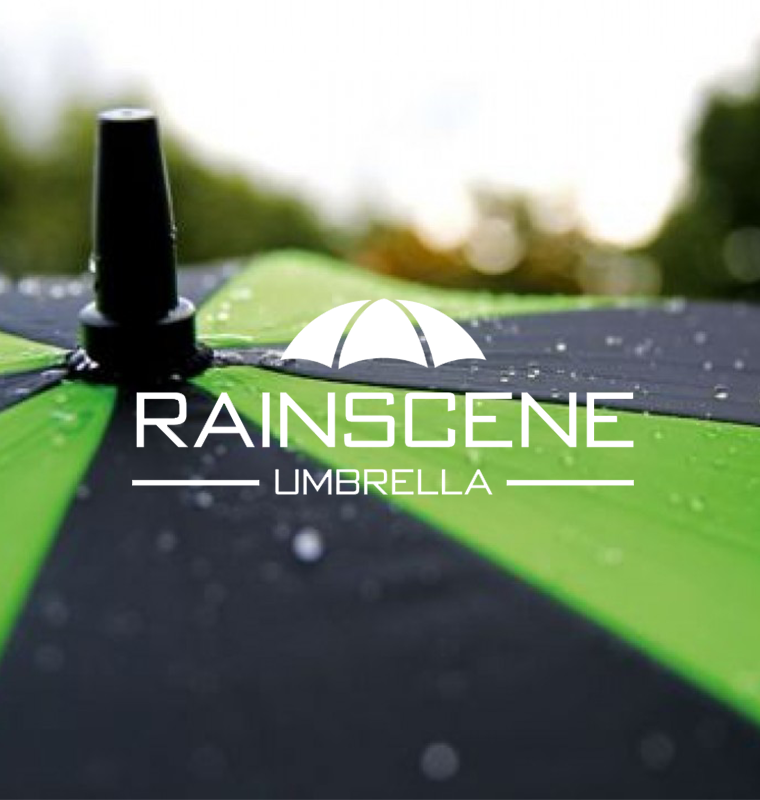 In the rainscene umbrella company automatically opens a reverse umbrella for one second. no longer have to worry about the hair will get stuck in the umbrella stand. And with iron shaft, and it is stable and not easily deformed. The advantage of the fiber frame that we use it that it’s very toughness. It is common to see that the handles of the reverse umbrella are in the shape of “C”,and the automatic opening reverse umbrella of the rainscene umbrella company is a self-opening snake-shaped handle,which conforms to each person’s hand shape and Easy to master. Do you understand this three biggest different features?But you can’t see the perfect design of the umbrella alone. A customizable material, customizable logo from the rainscene umbrella company automatically open the reverse umbrella,hurry to find us to customize it! 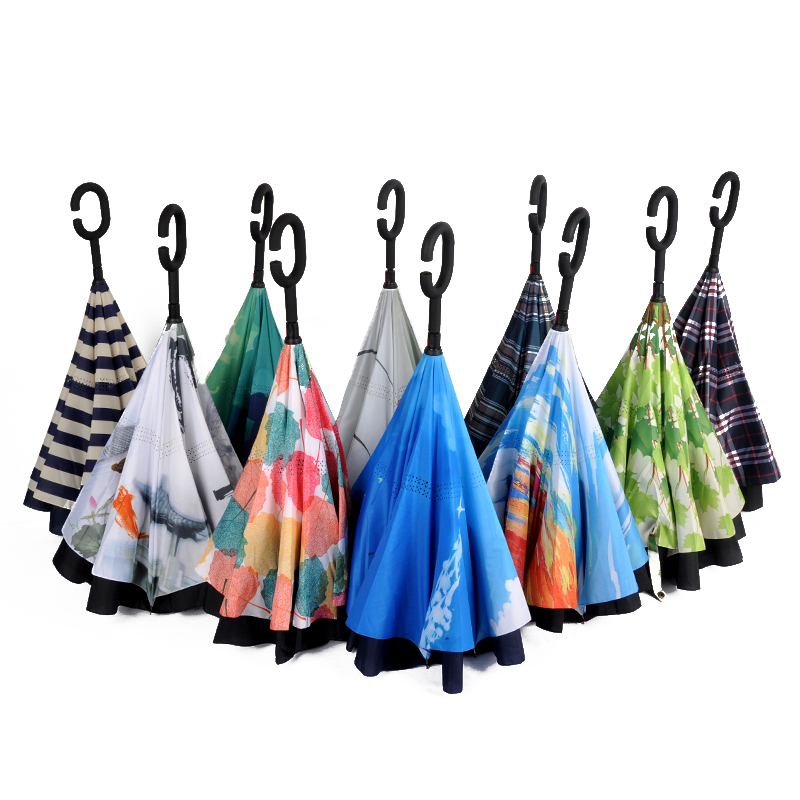 PS:Double Layer Inverted Umbrella factory, like gift umbrella, golf umbrella, kids umbrella, outdoor umbrella, reverse umbrella, advertising umbrella, etc.